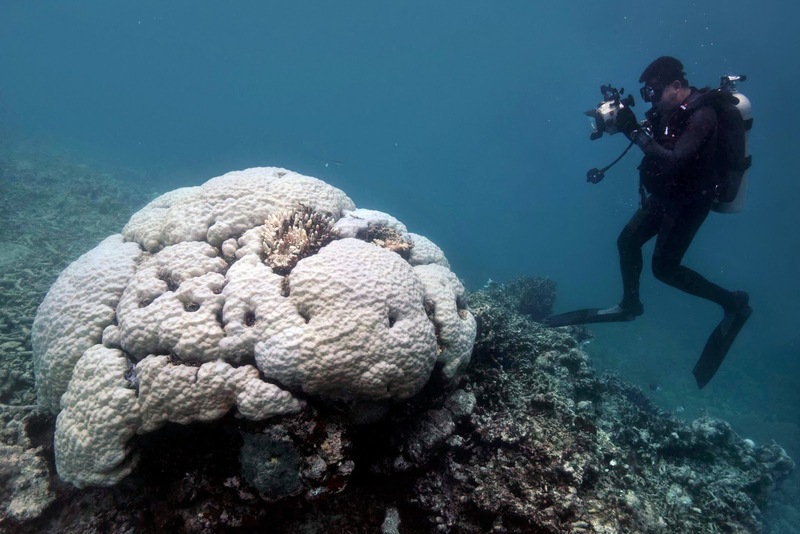 Scientists have found that hundreds of miles of the northern portion of the Great Barrier Reef are now dead, with southern portions currently bleaching. This level of destruction to the Great Barrier Reef was not expected for at least another thirty years. 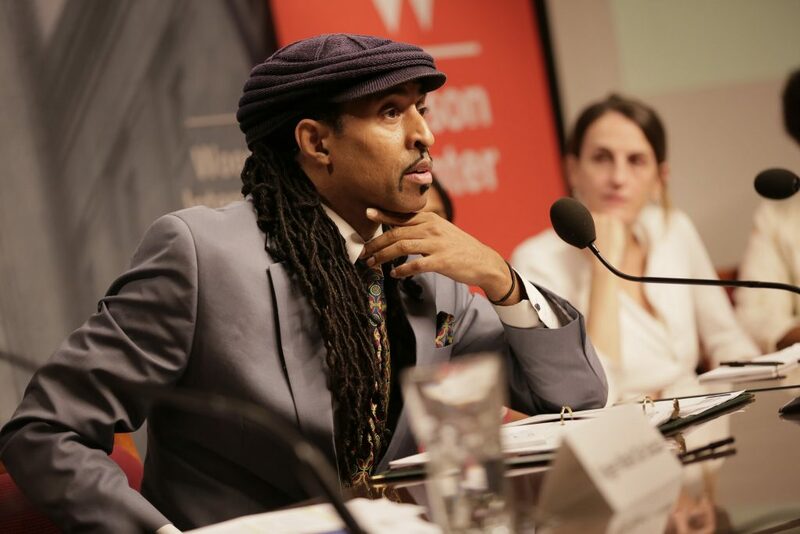 This phenomenon has been attributed to accelerated climate change. The Great Barrier Reef is a World Heritage site which by definition is: a site of “outstanding universal value” designated by UNESCO so that future generations may enjoy them as we do now. Thirty giant devil rays were caught in Turkish waters for sale in Greece. This was in blatant violation of the General Fisheries Commission for the Mediterranean (GFCM), which bans the landing and selling of certain shark and ray species. 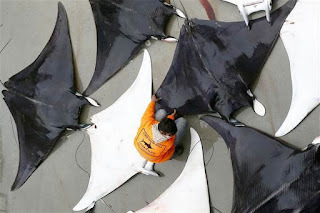 These species are listed on Appendix I of the Convention on International Trade in Endangered Species (CITES) a conference diligently supported by Sea Save Foundation. They are also protected under the protocol of the Barcelona Convention, and under Appendix I of the Convention of Migratory Species (CMS). A Raja Ampat coral reef was rammed and damaged by a cruise ship sailing under the Britsh flag. The ship “damaged approximately 1,600 square meters of coral at a diving site known as Crossover Reef.” The government hopes to be compensated $800-1200 per square meter for the damage the ship caused, but the reef will take hundreds of years to recover. 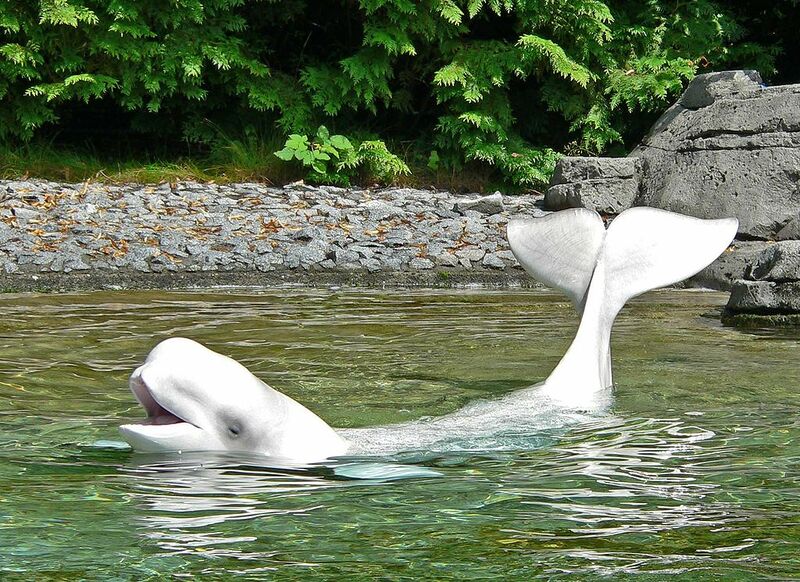 In a unanimous vote, the Vancouver Park Board banned captive cetaceans at the Vancouver Aquarium. Last November two beluga whales died at the center. The Aquarium currently houses a harbor porpoise, a Pacific white-sided dolphin, and a false killer whale. 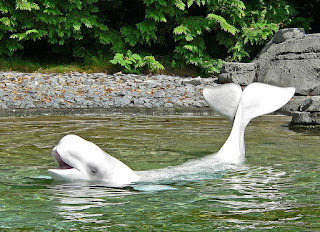 Vancouver Aquarium had plans to end cetacean captivity by 2029. The stress response of certain corals to rising sea temperatures, increasing acidity and low oxygen levels may indicate that these species might evolve survive early Climate Change. Scientists from Stanford University also targeted “stress-triggered genes”. 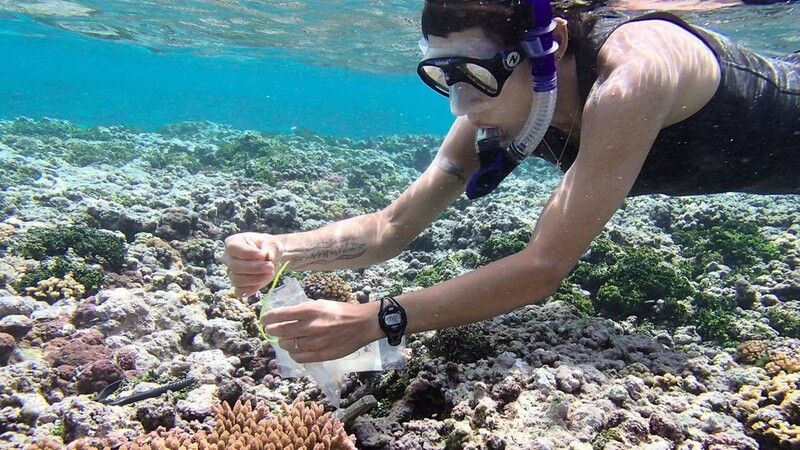 The corals in the study may not be immune to all the effects of climate change, but they may be less vulnerable than other corals. Most sharks swim away from SCUBA divers. 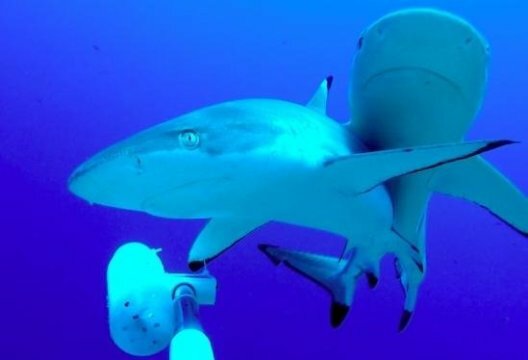 Scientists wanted to find out if sharks also avoid sites frequented by divers. 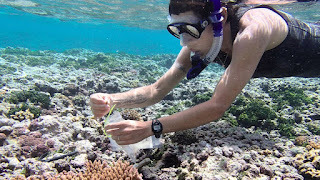 They compared a coral reef with no diving or fishing in Palmyra (in the central Pacific Ocean) and one visited by divers at a local research station. They used baited underwater cameras to survey sharks and found no significant differences between the two sites. This might pacify the groups concerned with international shark diving experiences.